Welcome to another episode of Powertalk! 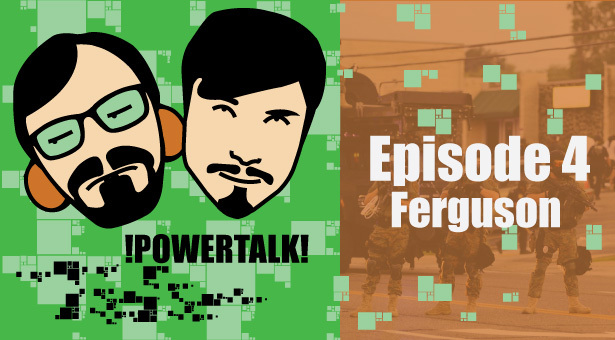 On this episode we discuss what’s been happening in Ferguson and how GC has been helping out with the situation. We give a little insight to what we were up to this weekend and some new movies we’re looking forward to. Don’t forget to follow us on Twitter and feel free to leave comments! The track in the episode is Concession Speech Writer. Check out more of their/they’re/there here!